In Arran, all the bases are covered. 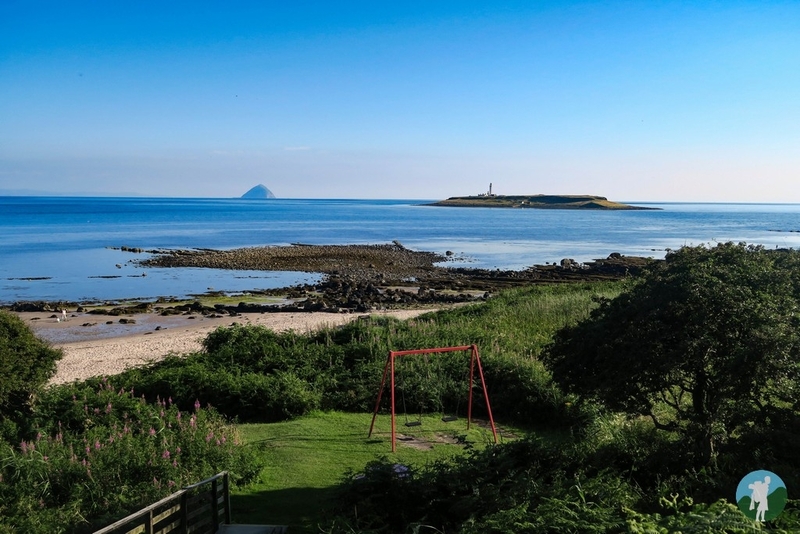 Offering beautiful and solitary beaches, rugged mountain ranges and loads of local produce to fill plates and glasses, it really is no wonder that it's so well loved with Scots and international visitors alike. An easy crossing of less than an hour from the mainland means you can be door to door from Glasgow in a couple of hours. The best bits? Hikers have to get themselves up Goatfell, the isle's highest point and a fantastic walk from Brodick. 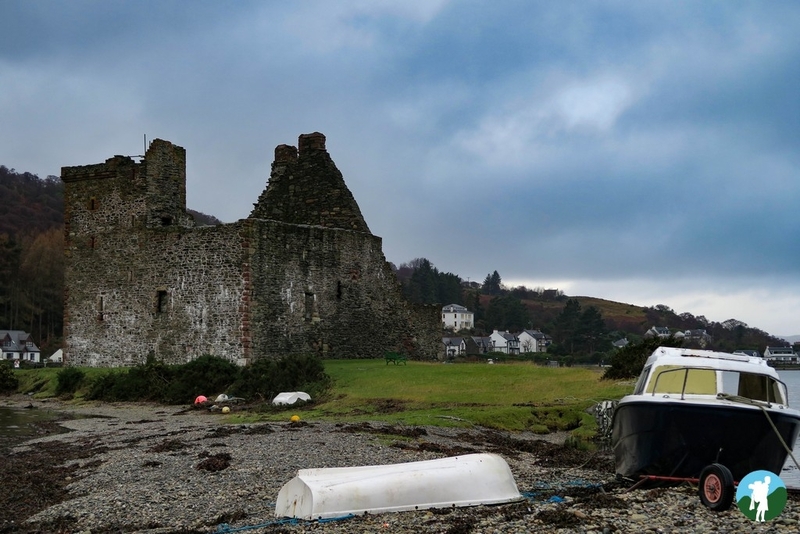 History (and Outlander) lovers should check out the standing stones at Machrie Moor and the spooky remains of Lochranza Castle. Foodies and drink connoiseurs will be drawn to the Arran Distillery and the Brewery to see the stuff being made at source. While shoppers can't miss Arran Aromatics, a feast for the senses that'll have even the hard men out there suddenly in the mood for a relaxing tub. 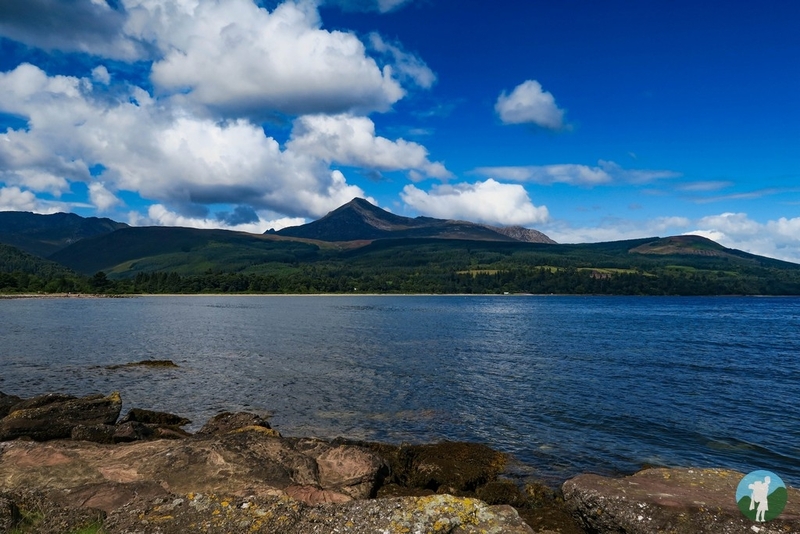 Who's been to Arran? What were your favourite memories? And...is it your favourite Scottish island? 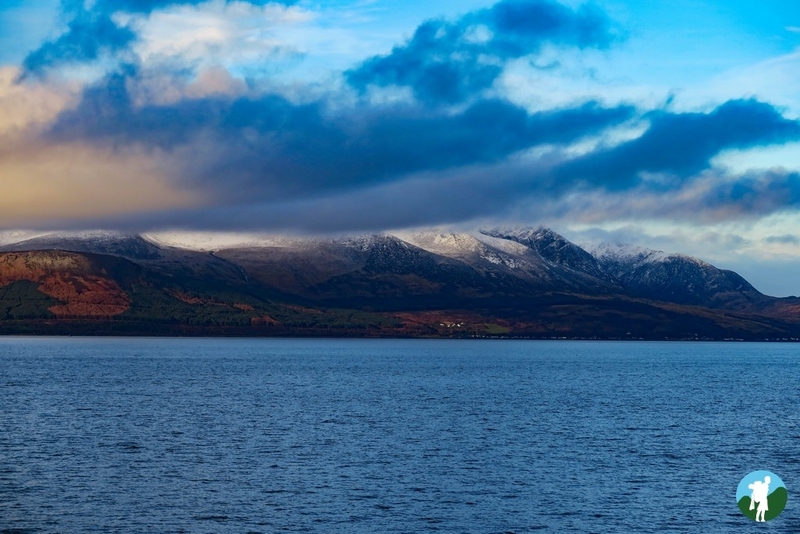 i've been to Arran many times - just love it! good shopping, great food, stunning scenery, easily accessible, great accommodation and just perfect to a short break away! I stay at Auchrannie when i visit. Have stayed in their lodges & hotels and hopefully going to try their new couples retreats soon on my next visit. Can't wait - see you soon Arran!